Healthy growth in the region wasn’t enough to stop a 4 pct decline in total pre-tax profit in the first quarter and a lower return on tangible equity. New CEO John Flint wants to “grow safely”. A bigger challenge may be explaining how to do so at all in North America and Europe. 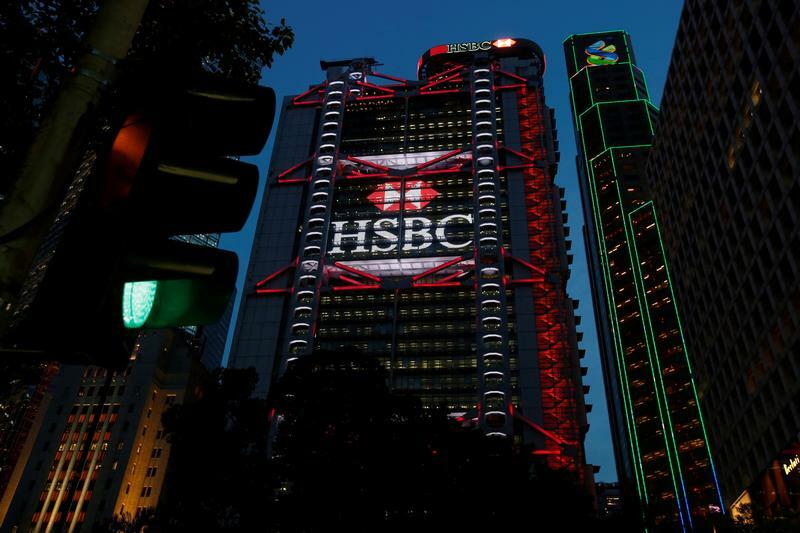 HSBC on May 4 unveiled a $2 billion share buyback plan as it reported a 4 percent decline in first-quarter pre-tax profit from the same period a year ago, to about $4.8 billion. Adjusting for currency differences and one-off items, underlying pre-tax profit fell in the three-month period ending March 31 by 3 percent, to $6 billion. Revenue increased by almost 6 percent, to $13.7 billion. The London-based bank said its common equity Tier 1 capital ratio was 14.5 percent, unchanged from the end of December. Its leverage ratio also was unchanged at 5.6 percent. The bank reported an annualised return on tangible equity of 8.4 percent, down from 9.1 percent in the comparable period of 2017. HSBC said that "in light of the growth opportunities that we currently see," the $2 billion share repurchase programme is the only one expected for 2018.